I know it’s been quiet around here lately, but that’s because I’ve been a busy beaver. 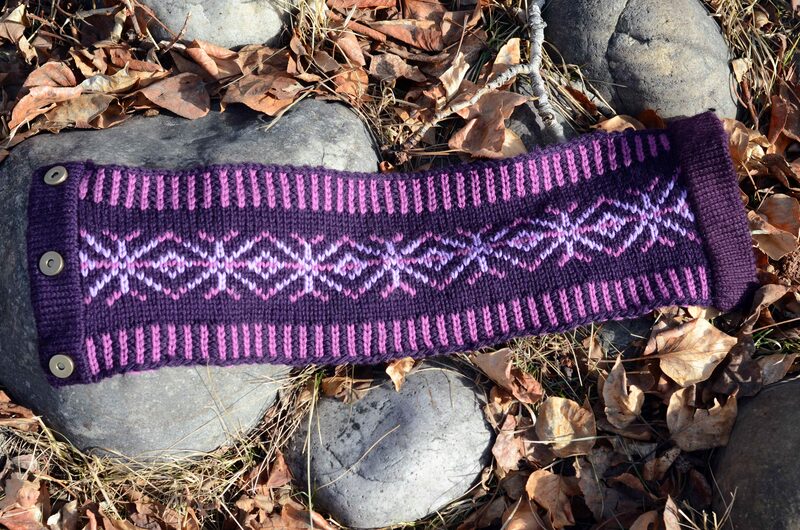 I have just released my newest pattern, the James Cowl. 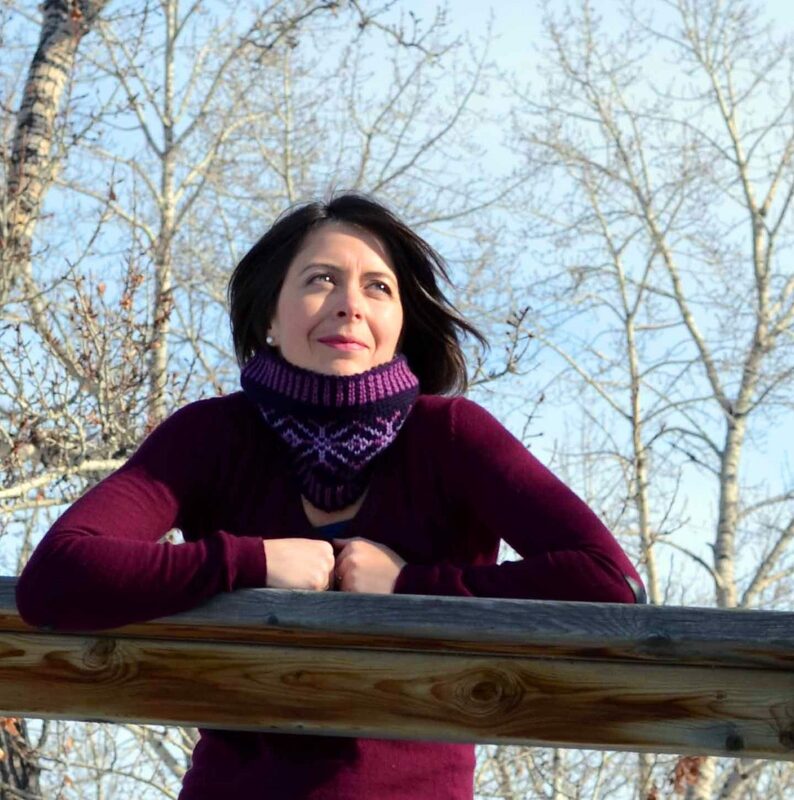 The James Cowl is a cozy neck warmer featuring stranded colourwork, knit in the round. It is suitable for boys and girls, men or women, young or old. 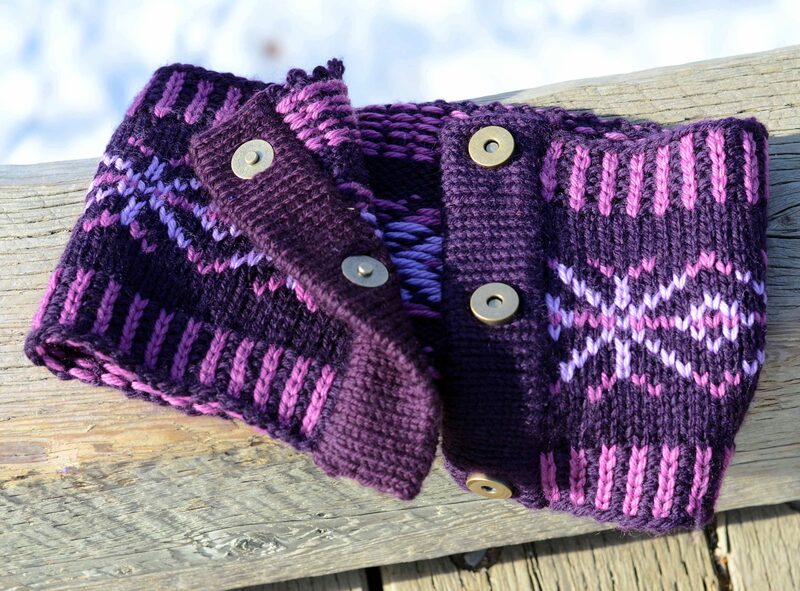 While this is a great project for first time steekers, instructions are also given for an unsteeked version that is simply knit in the round. 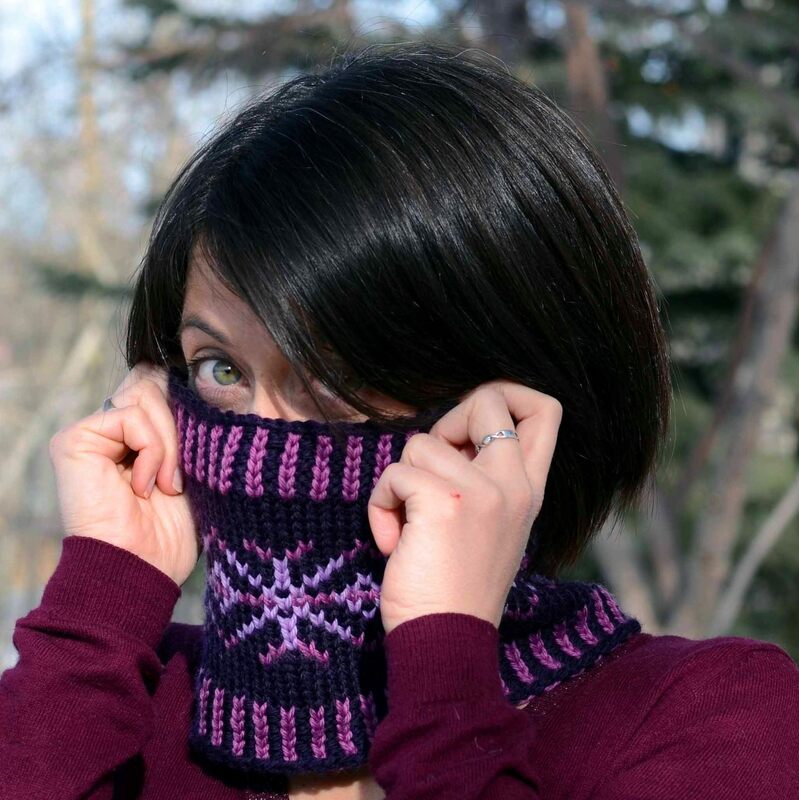 This cowl was originally designed to keep small kids’ necks warm while avoiding the risk of them being strangled accidentally. The magnetic closures are strong enough to keep the cowl closed for normal use, but will open if for some reason it gets caught on something. The construction of the button band ensures that the magnetic snaps are safe and secure while also concealing their backings. Thanks yet again to Ryan Barr for the photography. Every time we do these photo shoots I get great pictures and a chance to hang out with an old friend! I also couldn’t do this without the great tech editing from Eleanor Dixon.